Must Listen! 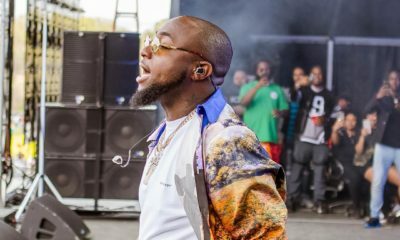 Davido shares Official Audio for “I Call Lati” by Odwise ? Must Listen! Davido shares Official Audio for "I Call Lati" by Odwise ? 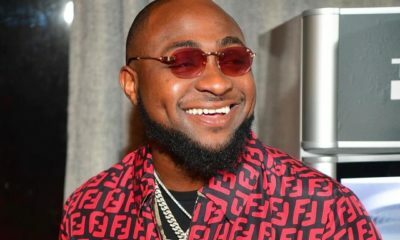 At Davido‘s concert in December 2018, he promised a fan who was in the audience N1million for assisting girls who were getting harassed in the crowd. A couple of days after the concert, the young man released a video telling people he had made several calls to a member of Davido’s team, called Lati, with no luck getting through or getting the money. 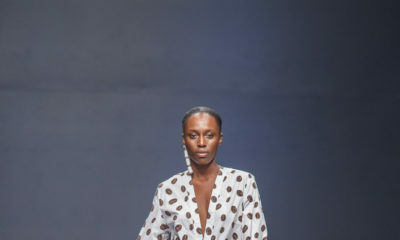 However, the issue was eventually resolved and another video was released showing the young man with Lati, Davido and other. members of the DMW crew. Davido has now shared a song on his official page titled “I Call Lati” and it is by Odwise.